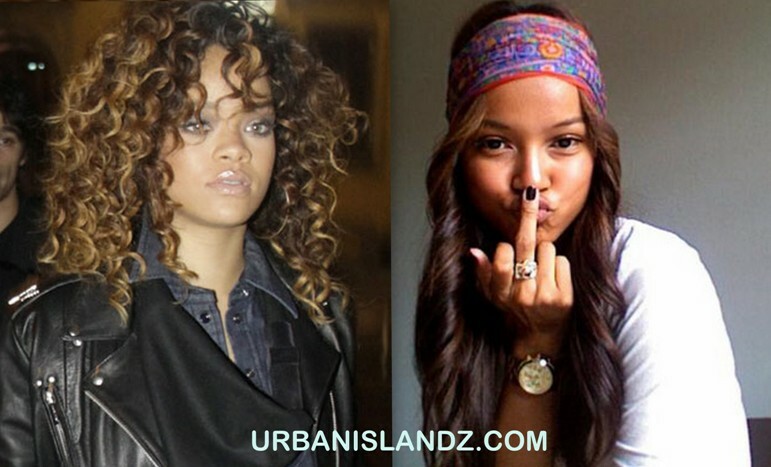 Karrueche Tran got Chris Brown all to herself and she is rubbing it in Rihanna’s face. Earlier this week RiRi asked her 15 million strong Twitter fans to show her the, “baddest b*tches on Instagram.” Tran immediately went on a Instagram frenzy, posting a series of photos of herself and Breezy. Chris Brown has stayed out of the Twitter catfight between his current and former girlfriend for the most part. Do you think only Chris Brown can end this feud? Was Karrueche Tran Caught Kissing Another Man? why did I read this……ugh.